MRVTV offers a number of sponsorship opportunities on our TV and digital platforms. These sponsorships support our operating costs and link your business with local community events and endeavors. 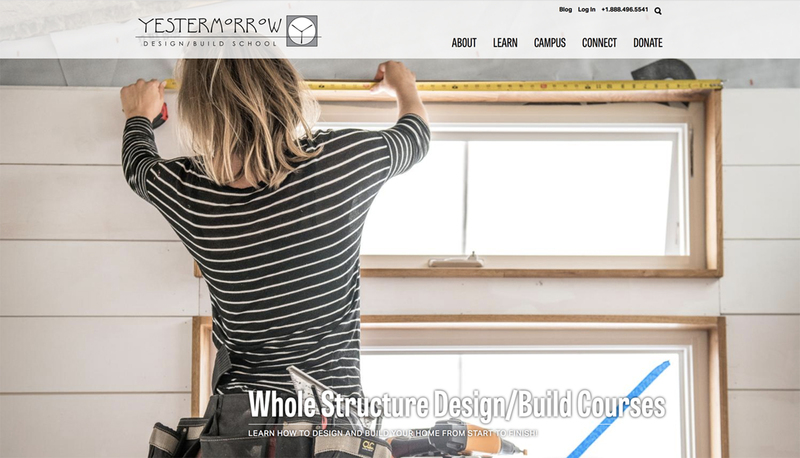 Thanks to Yestermorrow Build/Design School for supporting MRVTV by being a sponsor and valued partner! Get alerts when MRVTV broadcasts live! Subscribe to our YouTube channel and like our Facebook page.